Share your NHDI story and where you are now! 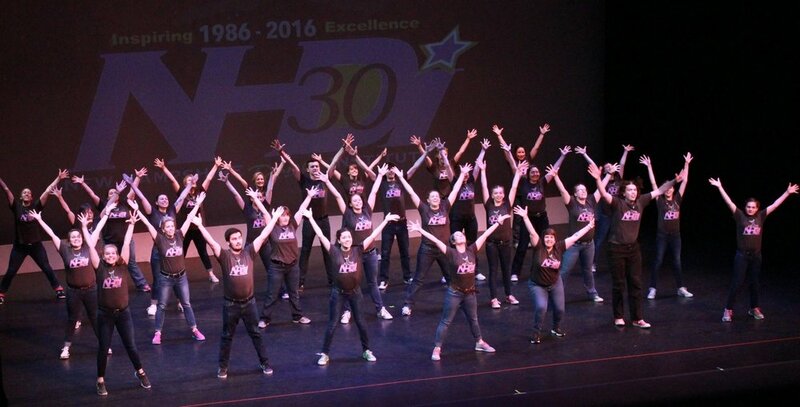 Since 1986, thousands of students in southwest New Hampshire have danced with NHDI. We love to hear from our alumni and stay connected! As an alum, you share a special bond with the students who dance with NHDI today. What is your favorite NHDI memory? What is the most important thing you learned from NHDI?